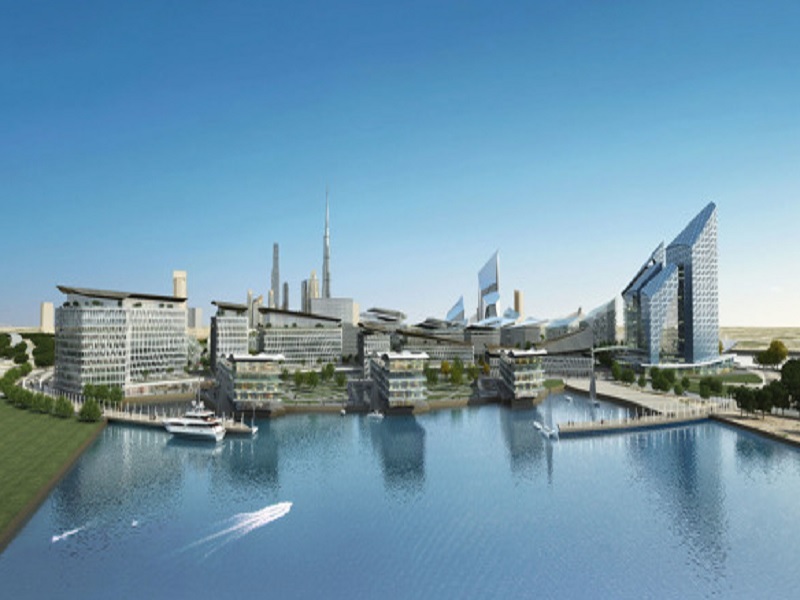 Dubai Design District has been a newly launched master development project since 2013, which is a Phase II of the emerging business hub of the city, Business Bay. It is primarily located along the Al Khail Road and opposite the latter. So far, there are already around 10 ongoing office buildings which are planned to be delivered on the Second Quarter of 2015. This project is actually expected to become a full service commercial core for growing creative design industry by connecting the International Markets. It would be a beating heart of the regions design scene and a fantastic community where local designers will have an opportunity to be nurtured with world-class Western Brands in particular. If you are a fashion designer who is just new on this industry and looking to set up your business in D3, it is a great chance for you to make your own company to be well-known worldwide. In fact, you will be given 100 percent foreign ownership if you establish your business in this district. Then, you will also receive a full repatriation of profits and capital because of the citys attractive Tax Free Offer. Now, some lands are still available for all developers to create boutique hotels and explore ventures both in hospitality and cuisine as well as some open public spaces are designed as a nexus for social interaction and creation of new ideas.